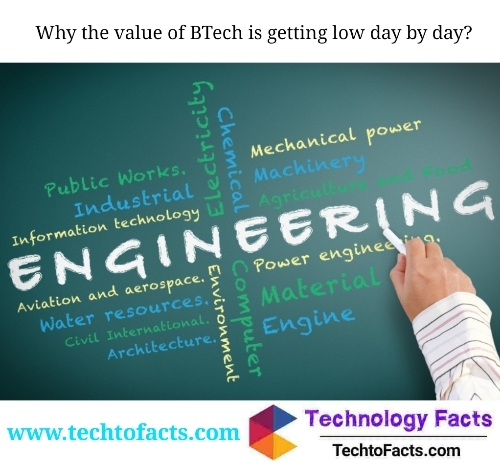 HomeTechnologyWhat is the monthly Income of Technical Guruji? 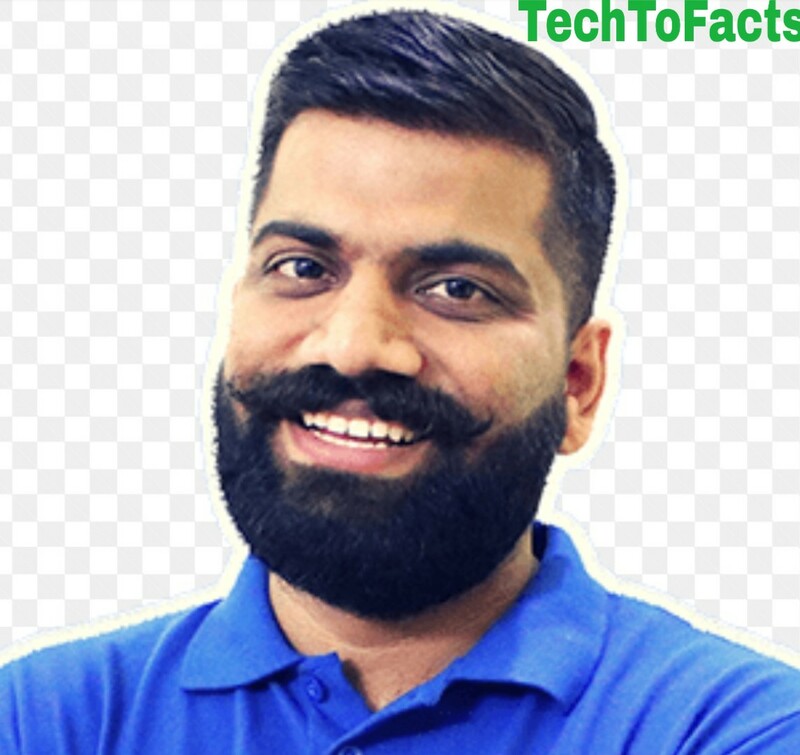 The fastest growing face in the YouTube channel is Gaurav Chaudhary known as Technical Guruji. Gaurav Chaudhary is very famous on YouTube due to his knowledge. Within 1-year Technical Guruji has 5 lakh subscribers in his YouTube channel. Within 2 years technical Guruji has 2 million subscribers. Technical Guruji is the fastest growing channel on YouTube. 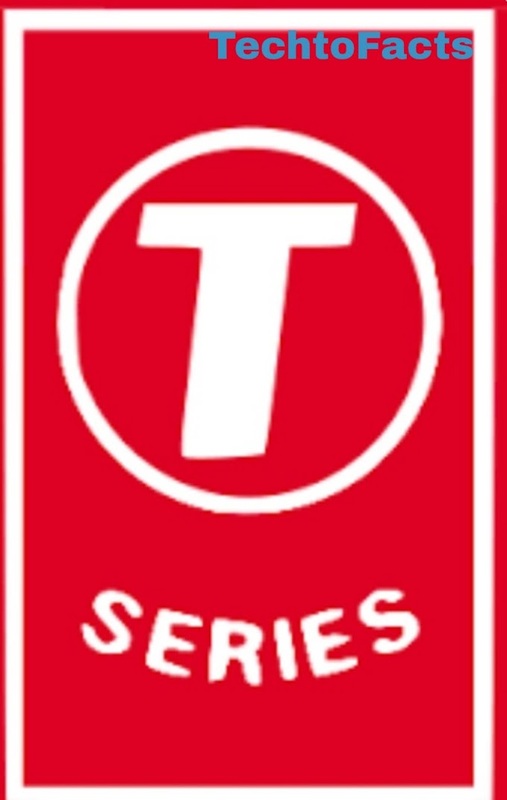 It is the number one Technical youtube channel in India. The famous dialogue of Technical Guruji is chaliye shuru Karte Hain. Gaurav Chaudhary was born on 7 May 1991 at Ajmer Rajasthan located in India. Gaurav Chaudhary is totally focused upon study at an early age. 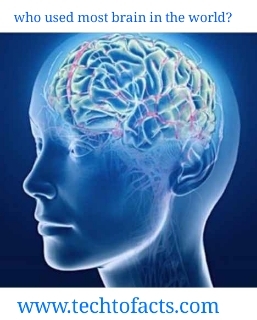 Gaurav Chaudhary does not study too much but when the study only focuses on the study. Gaurav Chaudhary always becomes topper in his class. When Gaurav Chaudhary was 5 years old he first sees the computer. The computer can change Gaurav Chaudhary mind. When Gaurav Chaudhary works on a computer he enjoys this moment he likes to work on a computer. He tells his father that he wanted a computer at the home and his father makes his wish true. He always tries to learn something new in computer and in a few years he does advanced things on the computer that his classmate does not know. Gaurav Chaudhary is the topper of his 10th class and he decided to study in computer line. When Gaurav Chaudhary starts his computer study he has more interesting technical and electrical things. In this time Gaurav Chaudhary elder brother also starts his business in Dubai. Everything is good in Gaurav Chaudhary life but his father car accident was shocking news for him. Gaurav Chaudhary father went into the coma due to the car accident. The responsibility of the Gourav family was in his shoulder. But Gaurav never loses hope he continues his study and become topper in his 12th class. After completing his 12 class he decided to do graduation in an engineering field. Technical Guruji did his graduation in Rajasthan Technical University in electronic engineering. At that time he hears bad news his father was dead. Technical Guruji has also invented his own remote gadget while continuing his study. Technical Guruji does not choose the job he likes to continue his study after his graduation. For continuing his study Technical Guruji decided to shift in Dubai with his family where his brother business already stood. Technical Guruji decided to do EMI and join bit Pilani Dubai campus and give his best and become topper. Gourav did not want a job so he decided to run his own business and open a company as the worker's security system. 1. Who is the real owner of Facebook? 2. Who is known as Mr. Olmpia? 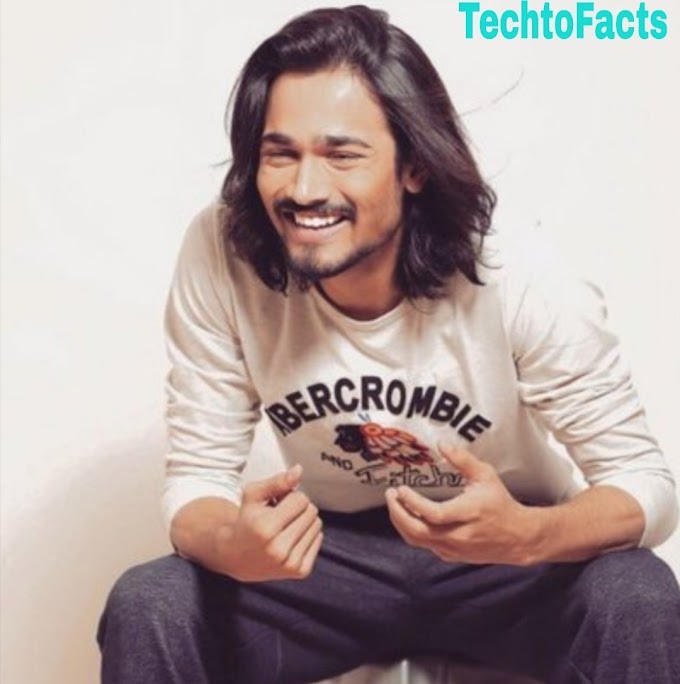 Gaurav Chaudhary watches YouTube much time and he also wanted to start his YouTube channel. Gaurav Chaudhary watches a YouTube channel Sharmaji Technical and becomes inspire and motivate. Gaurav Chaudhary decided to meet the owner of Sharma technical channel Praval Sharma. Gaurav Chaudhary meets with Praval Sharma and Pravel teaches him about YouTube. On 18 October 2015 Gaurav Chaudhary start his own YouTube channel name Technical Guruji. 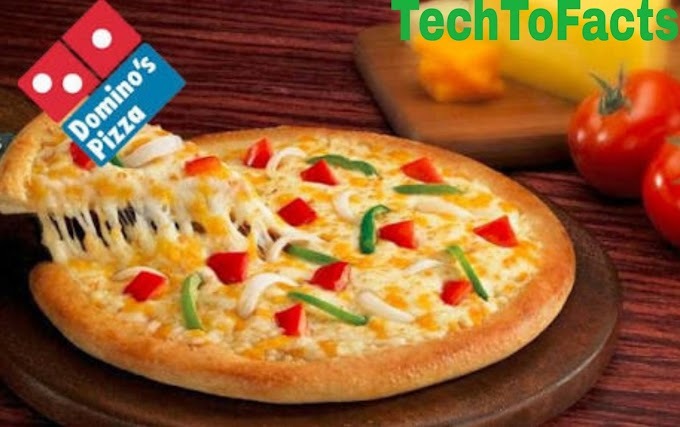 It is not an easy job for Gaurav Chaudhary to start a YouTube channel because he also has his family business. But Gaurav Chaudhary does this only because of his passion. Technical Guruji has 100 subscribers in 10 days. Technical Guruji can upload two videos in a day no matter which part of the world he travels. 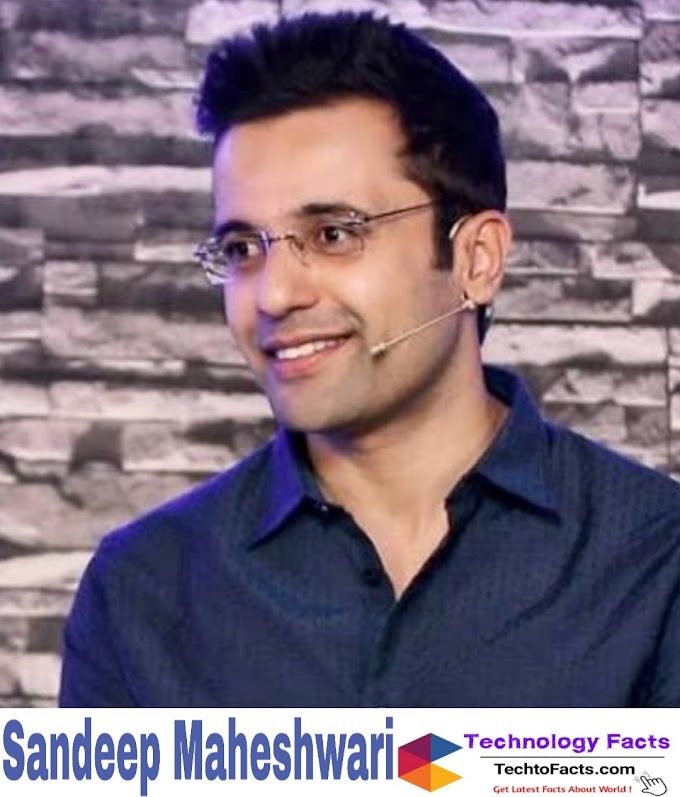 Technical Guruji uploads one video in a day on tech talks where he can talk about the latest smartphones. 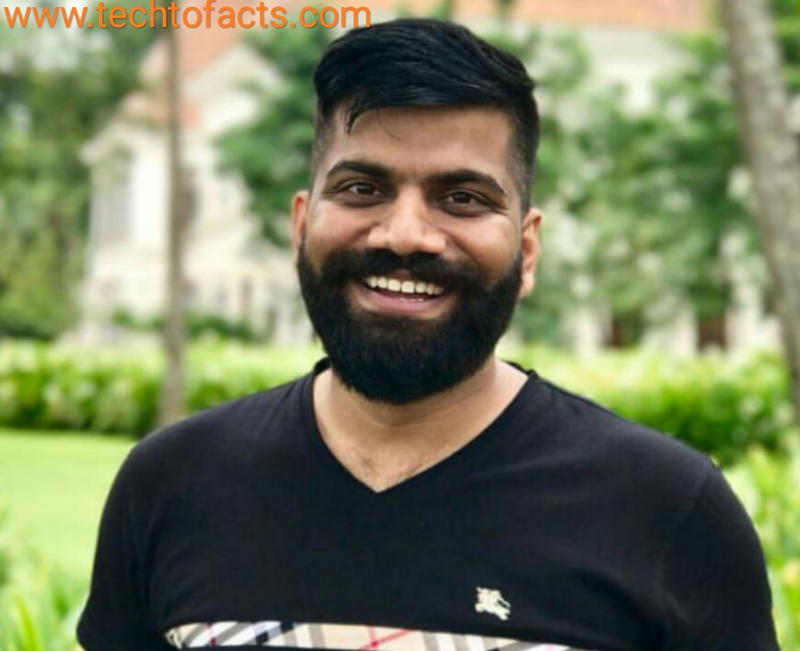 Technical Guruji is the third individual YouTube channel of India who hit 10 million subscribers. Technical Guruji is a great inspiration for millions of people in the world. If you decided to choose your career as your passion then nobody can stop you to achieve that you want. 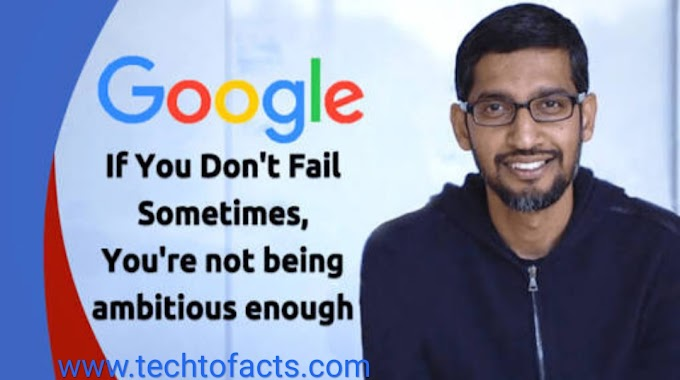 The Monthly income of Technical Guruji is around 10 lakh including sponsorship technical Guruji also earn money from sponsorship technical Guruji YouTube channel is the fastest growing technical YouTube channel in India. The maximum money earns by technical guruji from sponsorship. YouTube is the best source of earning money and also the best source for famous or face value. 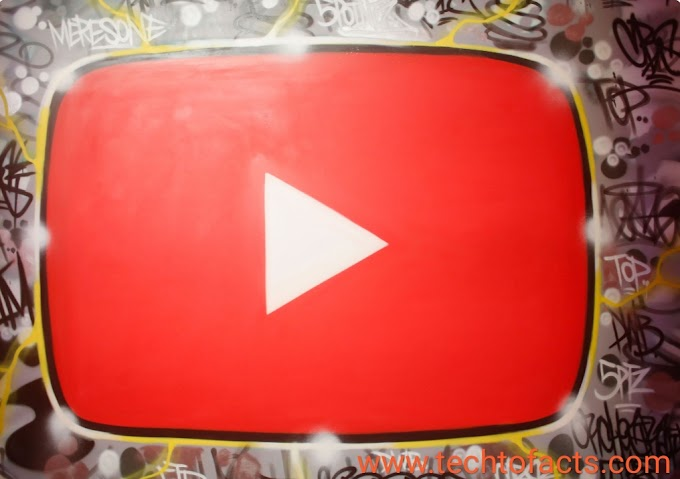 YouTube income totally depends upon the number of views you get on your YouTube video according to YouTube policy creator can get 55% of his or her YouTube video and 45% go to the YouTube account. You can only get money from Youtube if people can see your ads if they skip your ad you won't get money from that. In YouTube, you get money from your CPM that is Cost Per Mile and the meaning of mile is thousand.